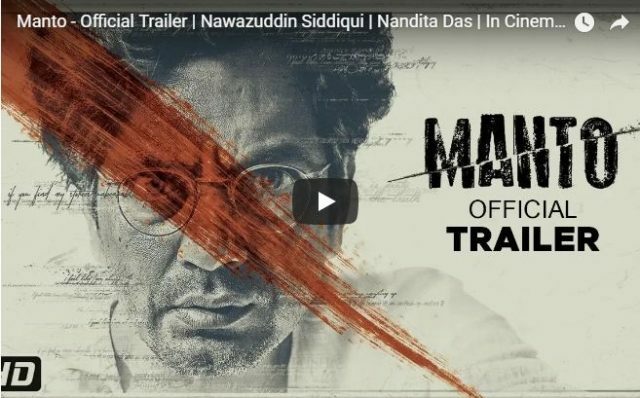 The trailer of Nawazuddin Siddiqui’s Manto has been released. The movie follows the life of Saadat Hasan Manto, a famous poet who is an important figure in Urdu literature. Nawazuddin Siddiqui, one of the most versatile actors in the Indian film industry, is playing the role of an author who was brutally honest and truthful in his writings. The movie will be released in September this year.